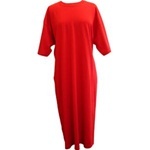 I Don’t Do Mornings is proud to feature the largest supply of comfortable blank cotton nightshirts available. 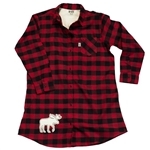 In a wide variety of styles and colors, these nightshirts are ready to wear or print. 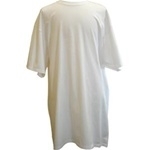 Each comfortable t-shirt style blank sleep shirt is selected with attention to quality, comfort and style. 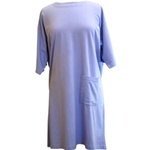 Whether you are looking for a long nightshirts, a blank nightshirt with a pocket, or knee-length printable nightshirt, we have you covered with a wide array of blank cotton night shirts for men and women, in just about any color you can dream up. 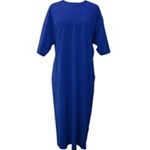 Looking to purchase blank nightshirts in bulk? We offer wholesale discounts on larger purchases, just call us as 888-661-4427 to find out more! Revisit Woodstock? Relive the 60's? Love the colors of today? 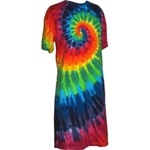 Tie Dye is timeless.